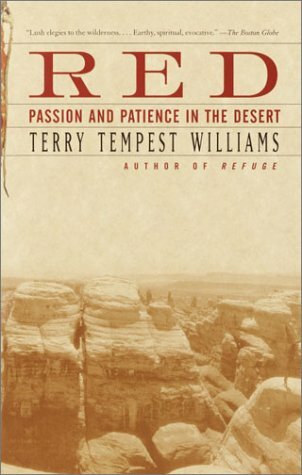 "These deserts of Southern Utah, where I visited once and Williams makes her home, are frightening and spectacular in their wildness. In these vignettes, Williams captures the surreal and unnerving experience of being so close to the natural, wild world, yet so separate from it." Section Essays / Nature / All Staff Suggestions / Non-Fiction Suggestions / Nathalie B.